Winter Storm Hercules Must Have Accessories! Brrrrr!! Anyone reading this post that was in the path of 2014’s first winter storm can completely relate to this post! Last night NYC was pummeled by blizzard conditions and the coldest temperatures recorded in the area in 20 years. Now that the sun has finally broken through the perpetual snow, it is time to dig out. This afternoon the roads and sidewalks were still a slushy and slick mess, so today I figured I would post some ideas on how to battle old man winter in style! 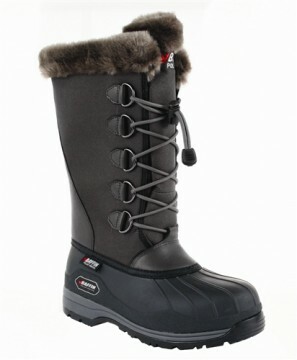 These cute boots are stylish, warm and water-proof. Perfect for navigating messy sidewalks! Although this is available in other colors, I like the white as it is a bit different from the sea of “all black.” I also like the fact that it is belted to accentuate the waist. 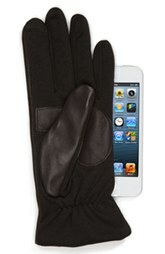 I love the idea of being able to text while wearing gloves! What an ingenious idea! This is perfect for when you need to keep warm but not completely mess up the hair you just spent 30 minutes blow drying! 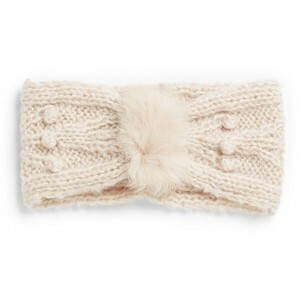 The tuft of fur at the front is a cute addition. 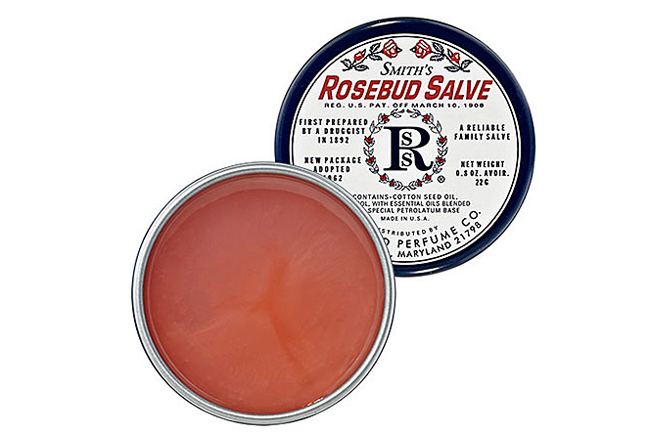 Smith’s Rosebud Salve. Don’t let the blustery wind leave your lips chapped and dry. This intensely hydrating balm also has a hint of color to perk up your complexion. Thanks for reading! Stay warm and have a great weekend!